In 2004, the UN’s Humanitarian Coordinator for Sudan called Darfur the world’s worst humanitarian crisis. A comprehensive food aid program soon followed, at the time the largest in the world. Yet by 2014, while the crisis continued, international agencies found they had limited access to much of the population, with the Sudanese regime effectively controlling who received aid. As a result, acute malnutrition remains persistently high. Food Aid in Sudan argues that the situation in Sudan is emblematic of a far wider problem. Analyzing the history of food aid in the country over fifty years, Susanne Jaspars shows that such aid often serves to enrich local regimes and the private sector while leaving war-torn populations in a state of permanent emergency. 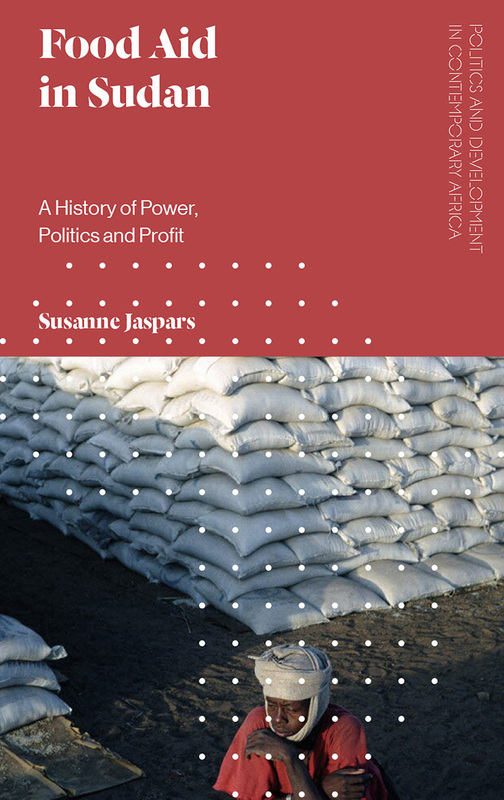 Drawing on her decades of experience as an aid worker and researcher in the region, and extensive interviews with workers in the food aid process, Jaspars brings together two key topics of our time: the failure of the humanitarian system to respond to today’s crises, and the crisis in the global food system. Essential reading for students and researchers across the social sciences studying the nature and effectiveness of contemporary humanitarianism, development and international aid.